Mahatma Gandhi, Father of the Nation, has put an incredible and indelible mark on Indian as well as mankind’s history. His unflinching commitment to non-voilence and unwavering faith in preaching of what is practiced practically have put Mahatma Gandhi as an illuminating star among galaxy of world leaders. Memoirs of Gandhi ji are well conserved and preserved in Delhi at various places like Raj Ghat, National Gandhi Museum. Highlights: Gandhi Smriti , Rajghat, Birla Temple & National Gandhi Museum. Following footsteps of Mahatma Gandhi and visiting various places in Delhi, discover Gandhi ji’s courageous life, simplicity & belief in humanity. Ganghi Ji imparted a new dimension to non-violence and honed it as a weapon to mass-mobilize people to clinch indepence from the British. This tour will showcase heritage, history and local life an culture. When people think of India, there's a good chance that Gandhi is one of the first things that comes to mind. 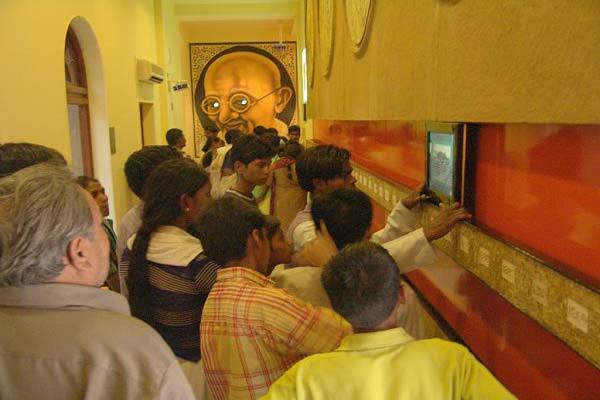 If you want to learn more about the life and time of Indian legend Mahatma Gandhi, then this is the Delhi tour for you. Experience Delhi from a local perspective with rides on public transport to visit all the historical monuments associated with Mahatma Ghandi. 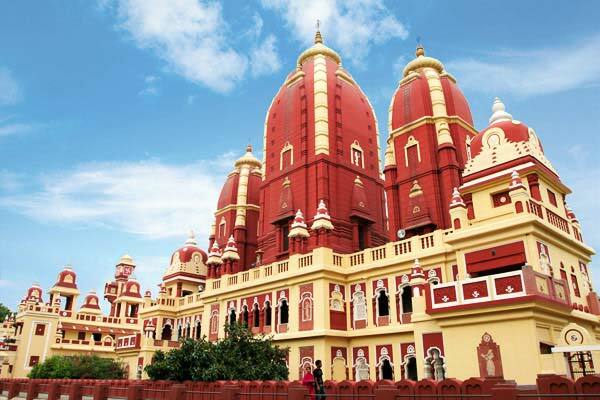 At the end of your Delhi tour, our driver shall drop you back to the starting point. The tour- Gandhi Revisited- includes private transportation & an English speaking guide. 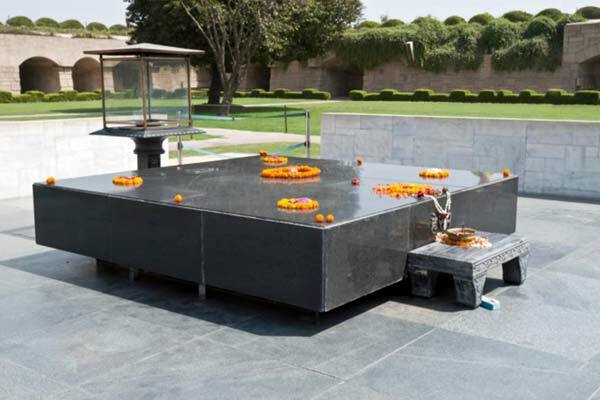 The main attractions are Gandhi Smriti , Rajghat, Birla Temple (Laxmi Narayan Temple) & National Gandhi Museum. Mostly it a private tour but in case of specific demand, a group of maximum 12 people can also be formed and the tour get conducted. The tour is maximum of four hours and statrts early afternoon.